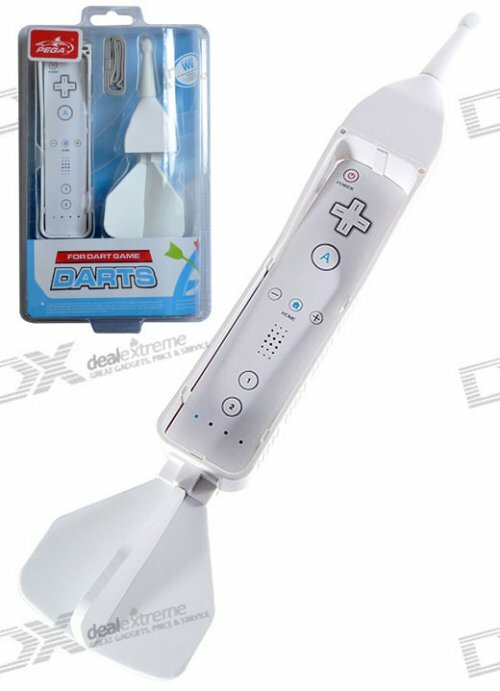 If you have to throw your Wiimote at the TV, it might as well resemble a dart. 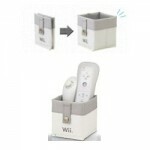 Now it can thanks to this new add-on kit from PEGA that turns your Wiimote controller into a giant… dart. It’s designed specifically for games like PDC World Championship Darts. 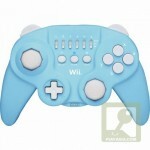 The kit adds a soft arrow tip and feather-shaped tail to your Wii controller, making it more like a lawn dart than a regular dart. Hey, if you have to throw it through your TV it might as well be dressed appropriately. It will only cost you $9.54.